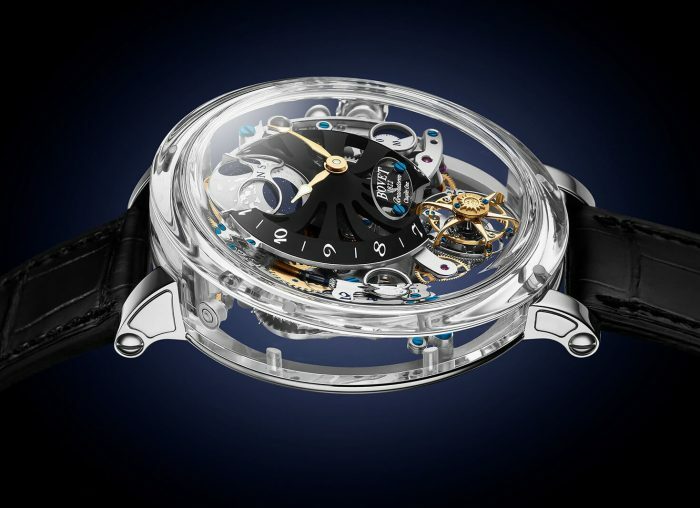 Recently Armin Strom have, understandably, been focusing on their insane Resonance pieces. Well why not? 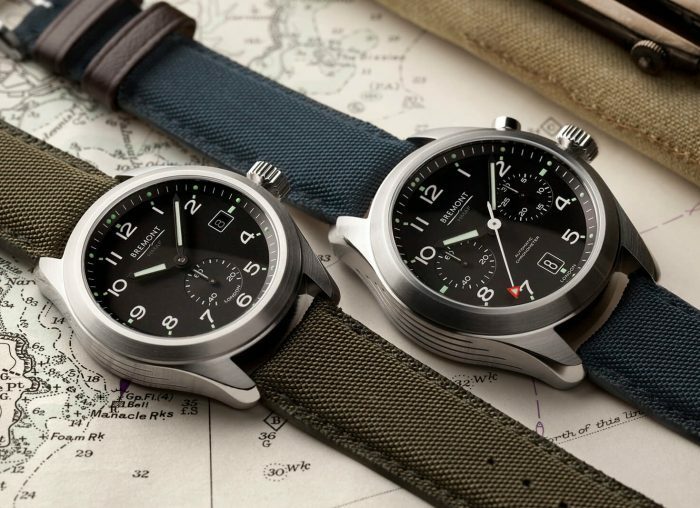 They’re fantastic pieces of watchmaking with a unique horological concept to boot. 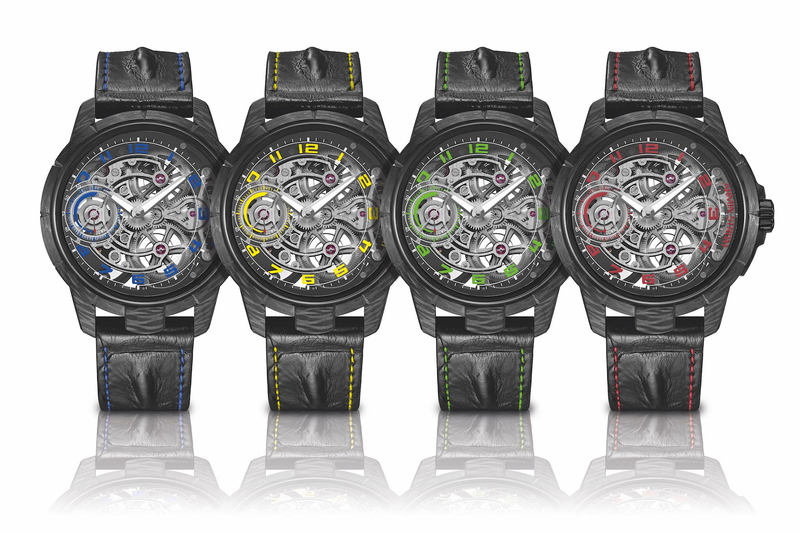 However, it looks like the independent watchmaker is returning to their roots with the new Skeleton Pure Carbon. A bit of background: watchmaker Armin Strom is arguably the man that put skeletonisation on the map. He was the guy all the best manufactures went to and built a reputation around it. 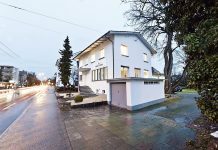 The modern manufacture is no different in that regard. In the Skeleton Pure Carbon, that pedigree is pretty obvious. The sapphire dial shows off every beautiful bridge of the movement, with a PVD coated mainplate adding some lovely contrast to the components above it. Those shades work magnificently with the natural graduated texture of the carbon fibre case. This isn’t the first time Armin Strom has used carbon fibre, but it is their first case entirely made from the material – and it’s a substantial case. 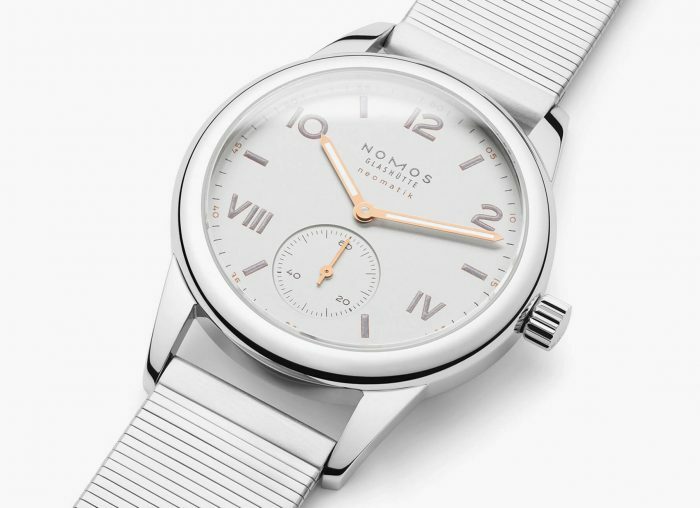 It measures in at 46.8mm, but thanks to its innate lightness sits comfortably on the wrist. Just don’t try to fit it under your shirtsleeve. Still, carbon fibre is a natural fit for their unique aesthetic, particularly with the bright numerals standing out on the sapphire, complete with their signature off-centre layout. The power reserve indicator at 9 o’clock adds a final stylistic and mechanical flourish, as if it were needed. The numerals come in five distinct colours – yellow, orange, red, green and blue – and are mirrored in the contrast stitching on the strap. Of the lot my personal favourite is the green, though it’s a hard choice. The only downside is getting hold of the skeleton quintet. They have been built exclusively for Cypriot retailer Cases & Dials. 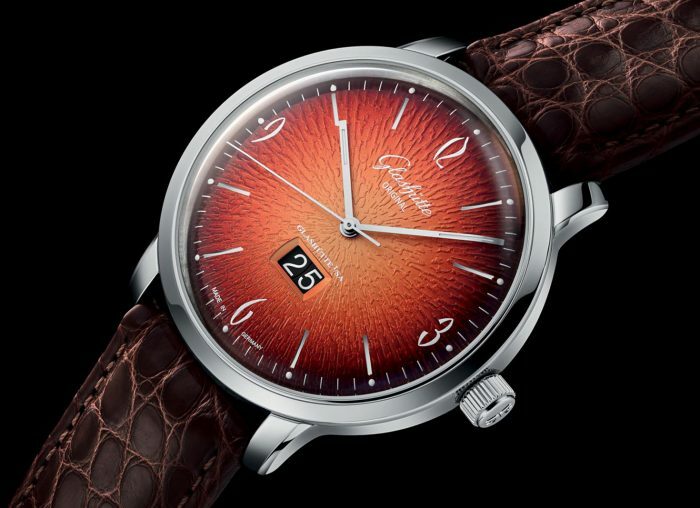 Still, you can find them online at cases-and-dials.com, for a not insubstantial CHF 45,000 – round about £35,000. 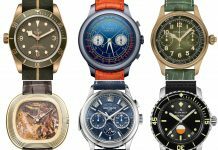 For more information visit cases-and-dials.com and arminstrom.com. 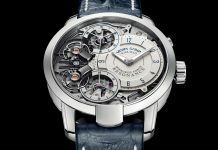 Share the post "Introducing: Armin Strom x Cases & Dials Skeleton Pure Carbon Watch"